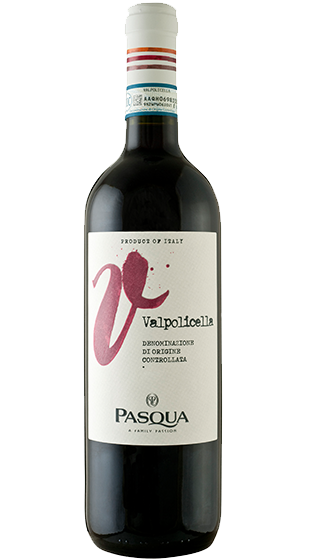 Tasting Note: Hillside vineyards in the north area of Valpolicella. Made from 70% Corvina Veronese, 20% Rondinella and 10% Corvinone. In the glass a lively red colour, on the nose there are bright fragrances of wild cherries and red plums. A dry, well-bodied wine, with round tannins a long, tasty finish.